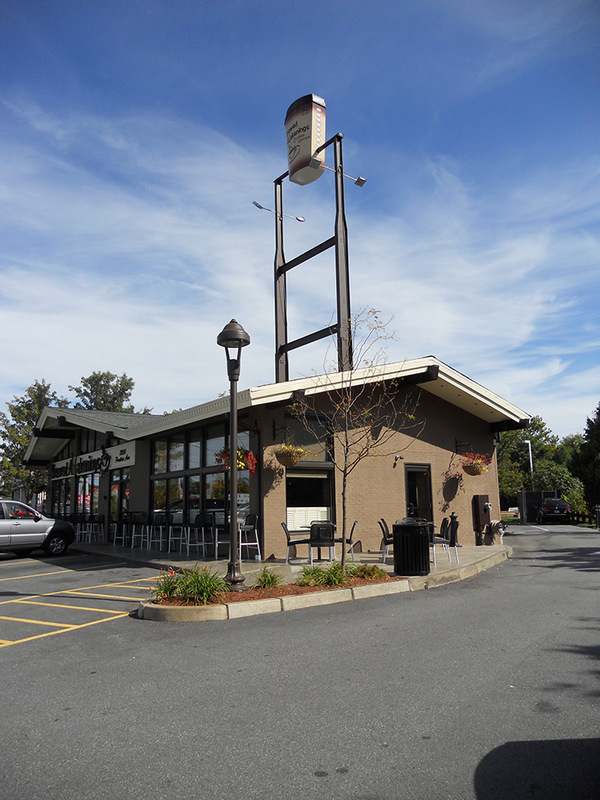 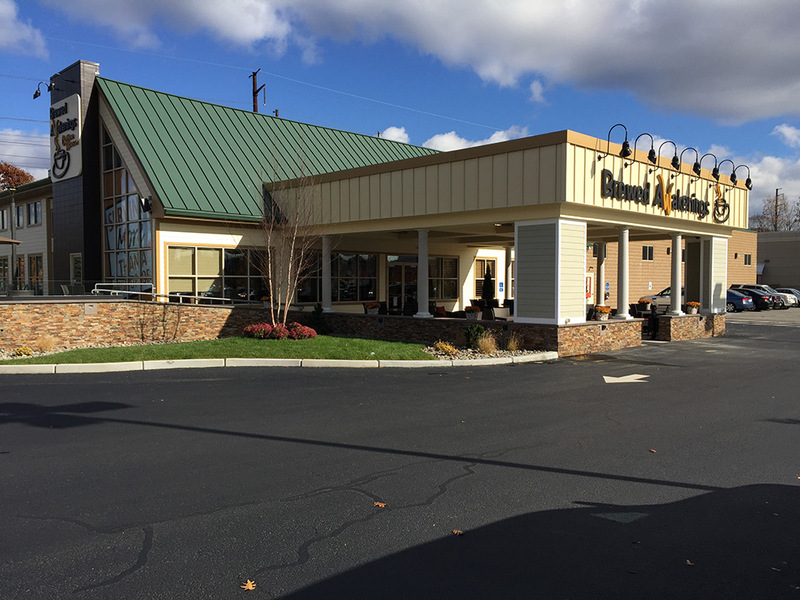 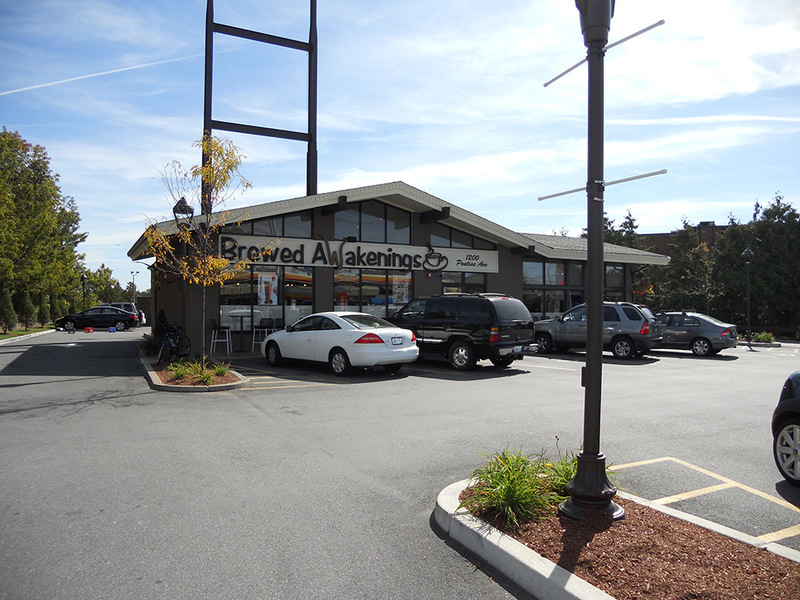 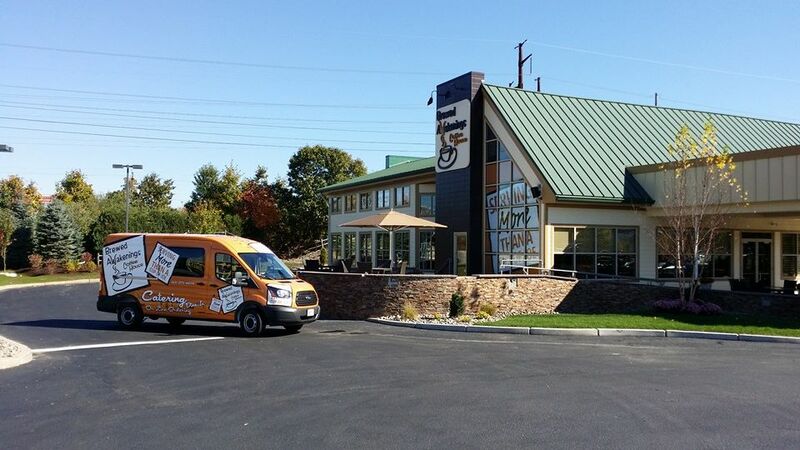 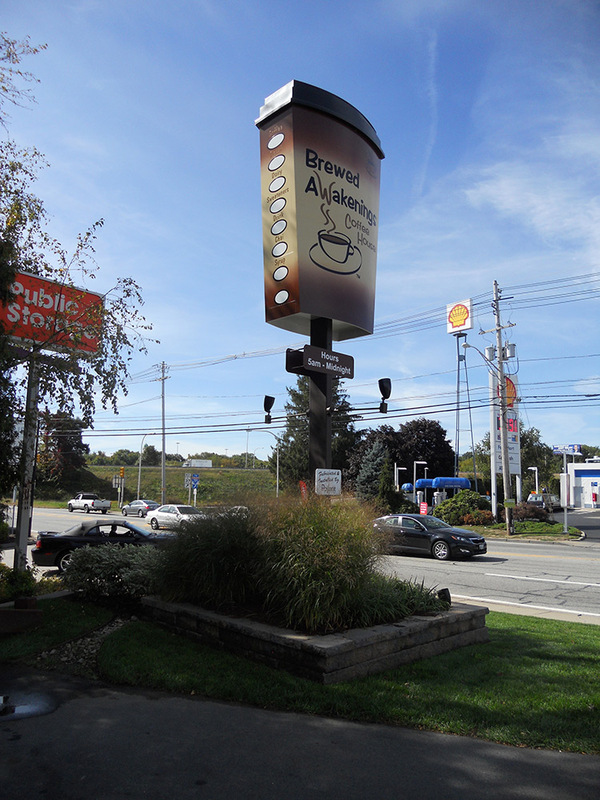 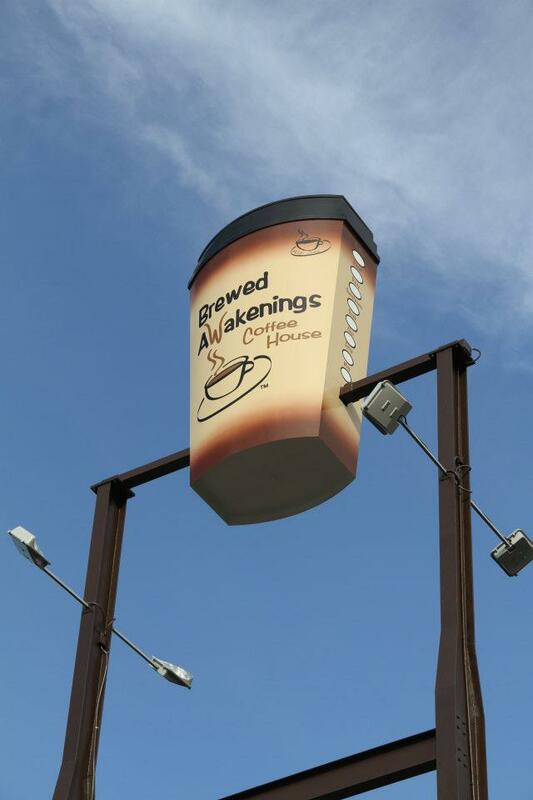 DiPrete Engineering teamed with Brewed Awakenings to survey, design and permit three of their coffee shop locations. 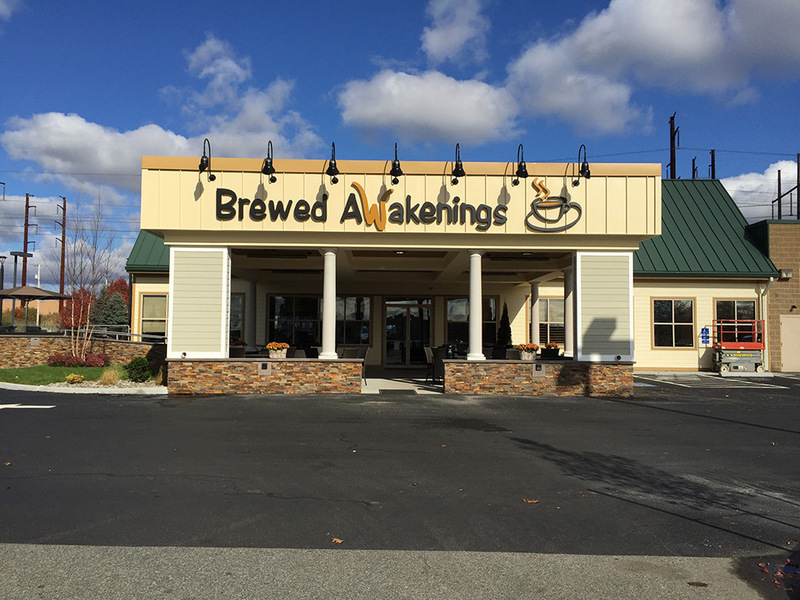 Brewed Awakenings is a locally-owned coffee shop with five locations in Johnston, South Kingstown, Warwick, and Cranston. 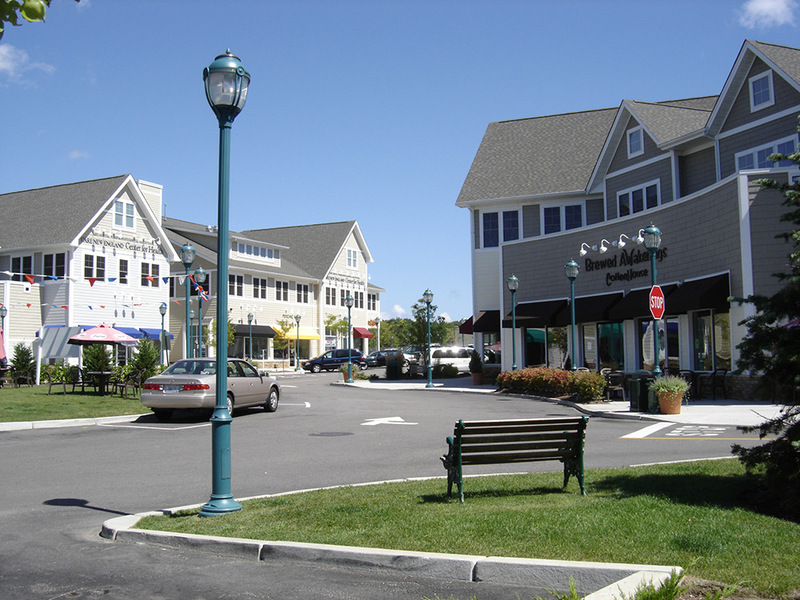 The scope of work for these projects included new construction and redevelopment.